Cortana is reportedly going to be launched as a standalone app for Apple Inc's iOS and Google Inc's Android platforms soon after rolling out with Windows 10. Microsoft is reportedly working on an advanced version of its digital assistant based on research from an artificial intelligence project named Einstein. According to reports, Microsoft will be rolling out its Cortana as a standalone app for devices running iOS and Android. Microsoft currently offers Cortana on the Windows Phone platform. It recently announced rolling out a new version on the desktop with its much hyped Windows 10 platform, which is likely to go official later this year. "This kind of technology, which can read and understand email, will play a central role in the next roll out of Cortana, which we are working on now for the fall time frame," Eric Horvitz, managing director of Microsoft Research and a part of the Einstein project, is quoted as saying. 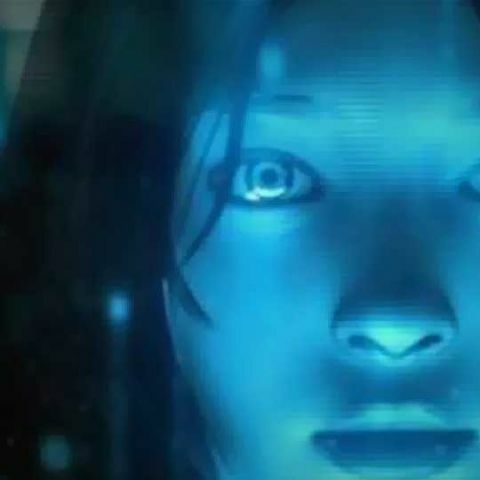 Release of Cortana on other platforms is said to be in line with visions of CEO Satya Nadella, who has been exploring “cross-platform” to revive Microsoft as competition with Apple and Google continues to intensify in different segments.